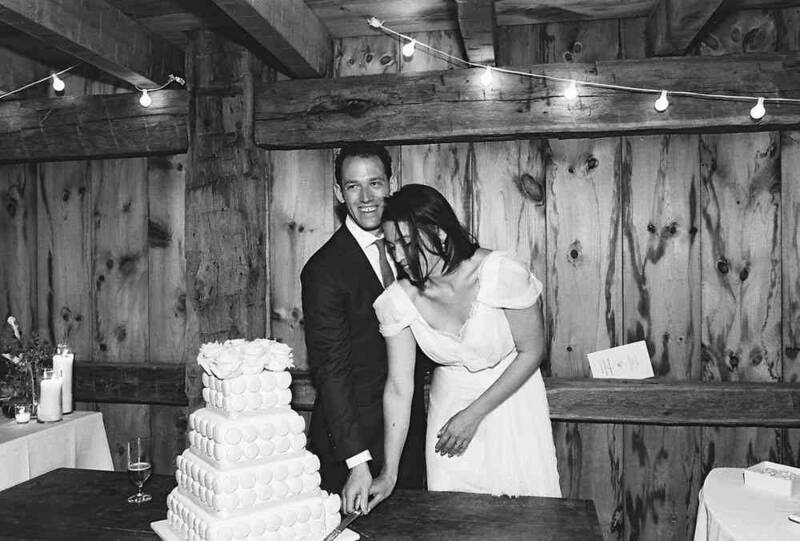 Looking for the perfect venue to hold your rustic themed wedding? 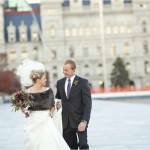 No need to look any further than this beautiful venue in Rensselaer County! 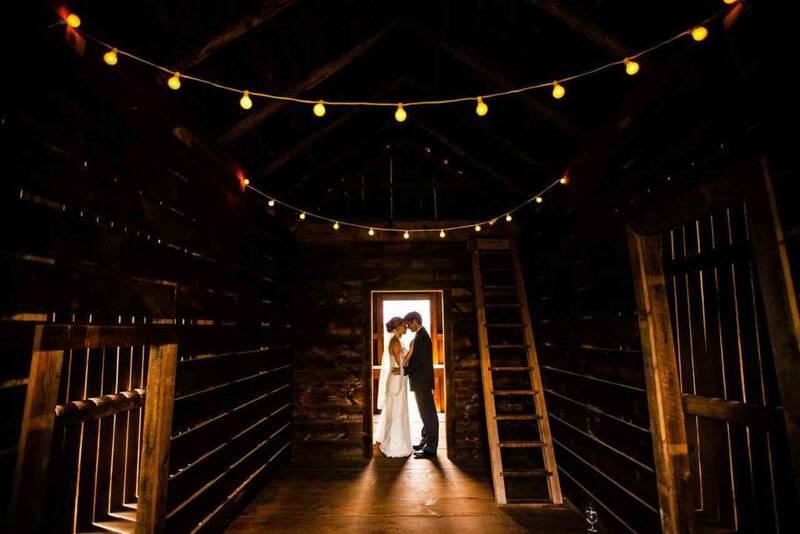 The Historic Barns of Nipmoose has such a rich history dating back to it’s current location in the 1800’s, the natural setting and breathtaking views make it such an ideal venue if you are planning a rustic chic wedding! 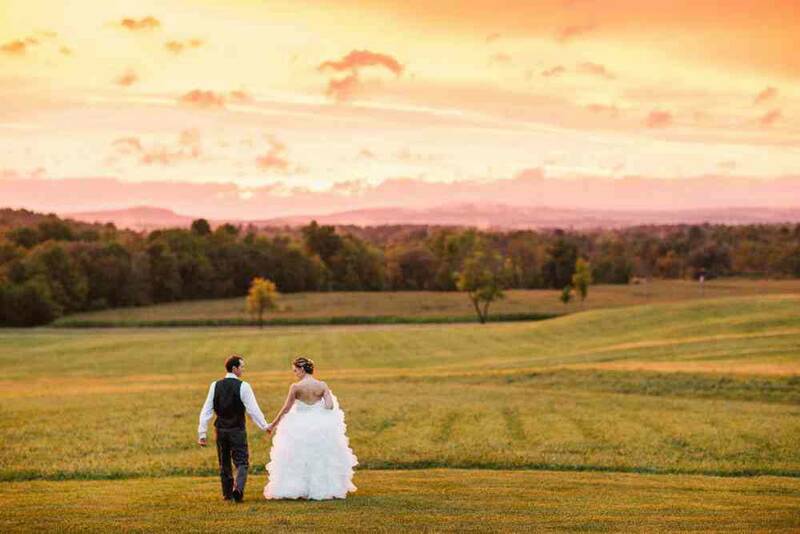 Rolling green hills, a nearby creek, pond, and three amazing renovated barns are located on site. 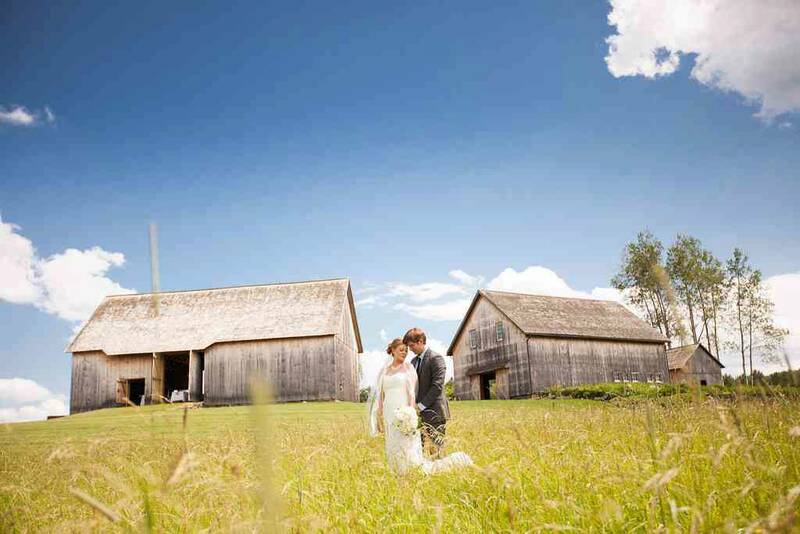 The three barns on the property are the Scottish Barn, the German Barn and the Corn Crib. 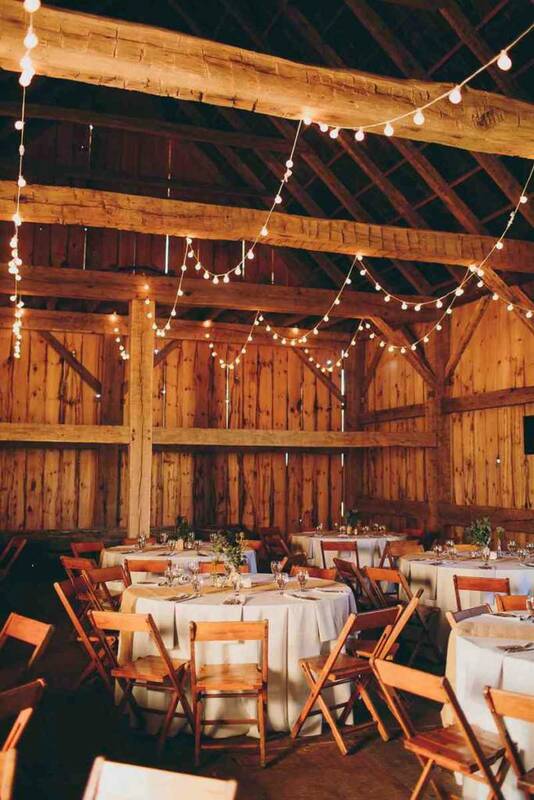 Each barn has it’s own unique structure, and all served different purposes. 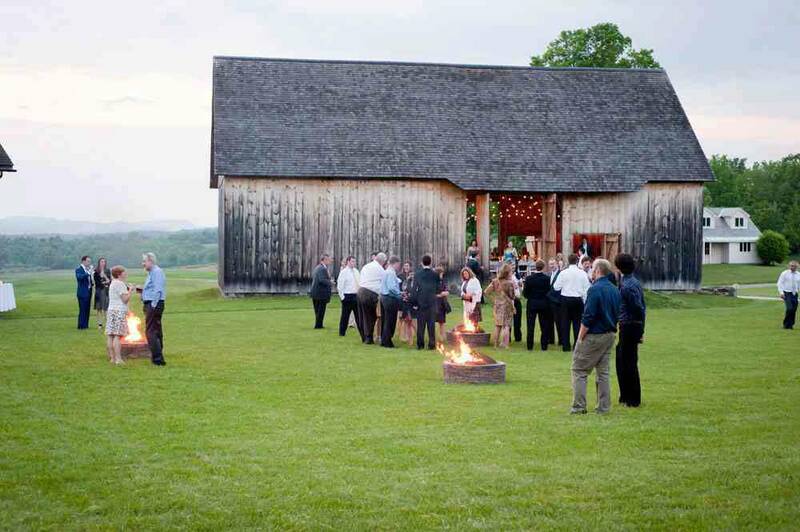 The Scottish Barn is ranked as one of the earliest barns in America, dating back in the mid to late 1700’s. 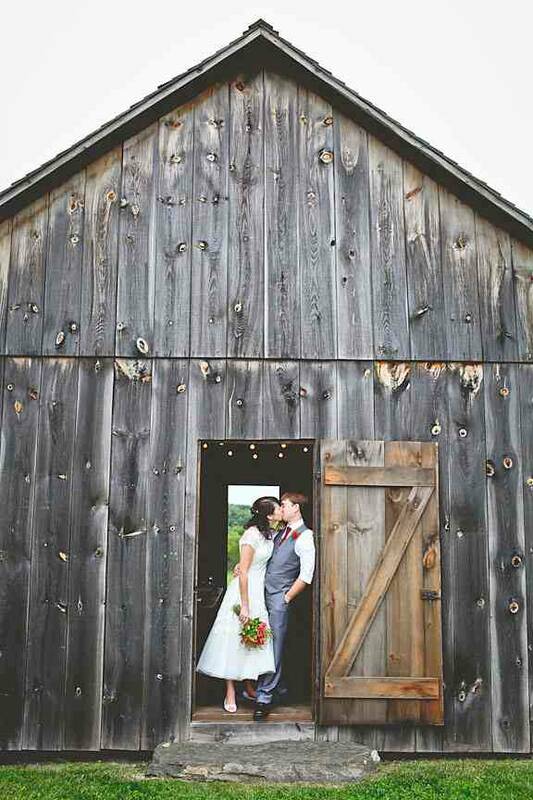 This barn was transported to this site during the 1800’s, and was used for storing hay and crops. 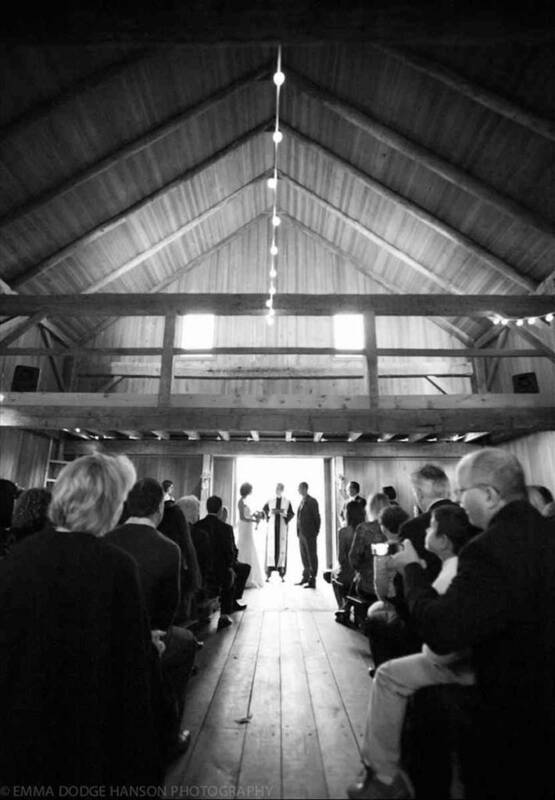 The barn was renovated in 2000 to save the unique structure and the original beauty of the barn. 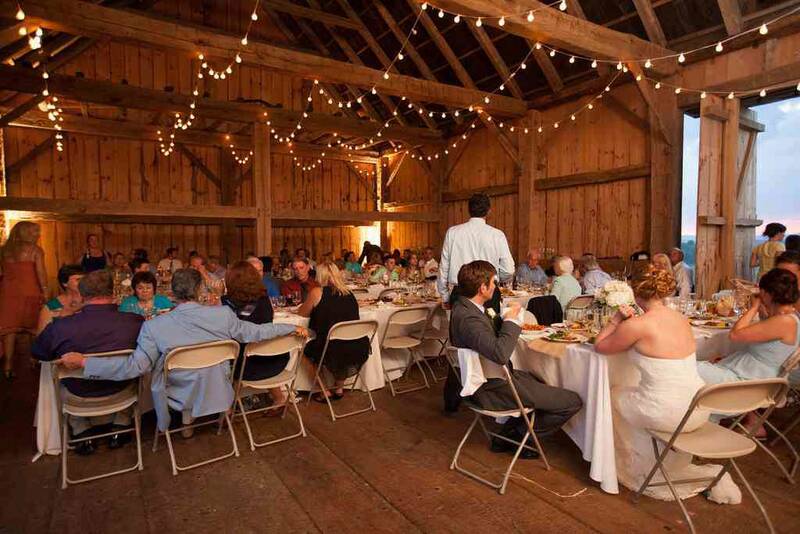 There is enough room in this barn to host any part of your special day, from the ceremony to the reception! 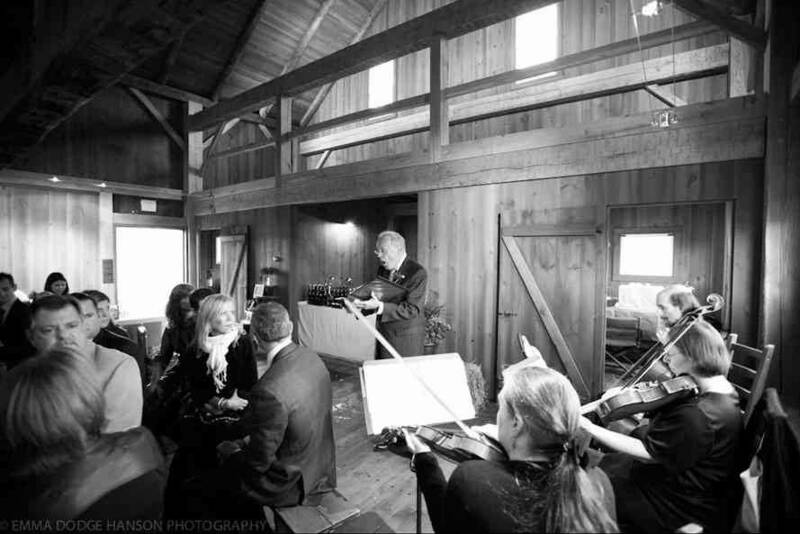 The German Barn dates back to the mid 1800’s, and has it’s own unique building structure with two lofts located within the barn. 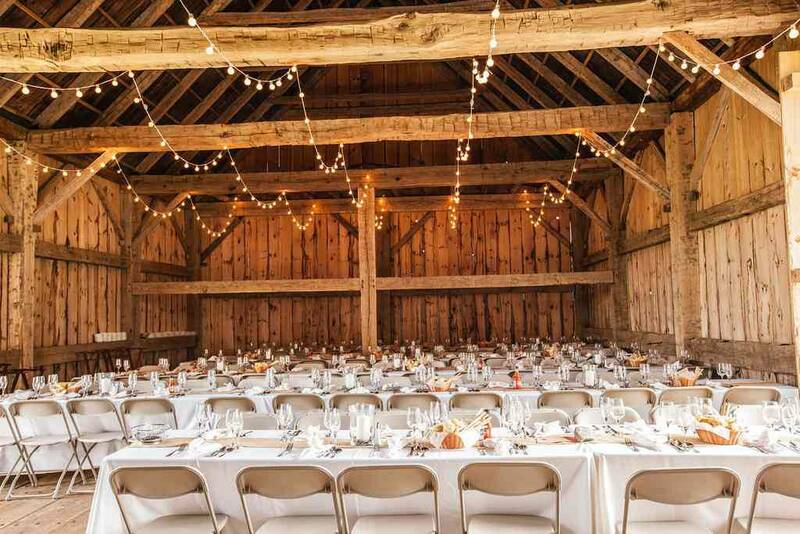 To make this barn more accustomed to holding events, there is a lower level where catering can utilize more space, and the walls of the barn are insulated, with the interior covered in wooden siding. 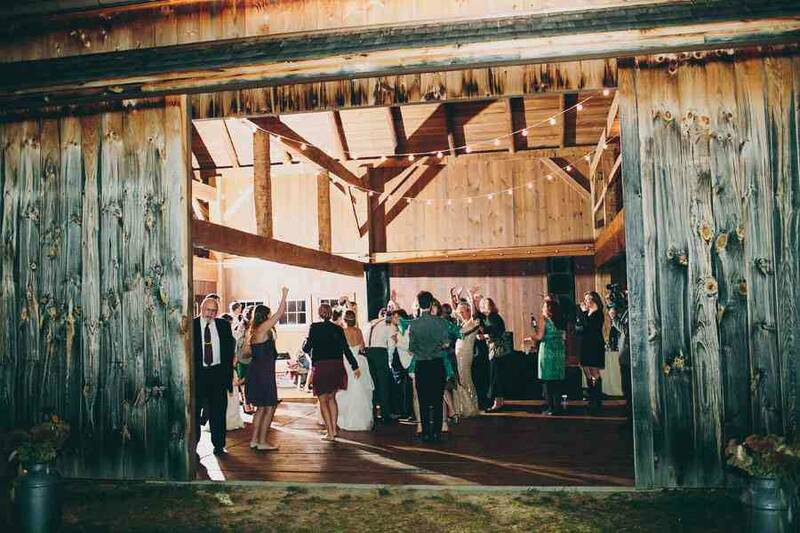 This barn can also fit your wedding reception, or just utilize the extra space for dancing the night away! 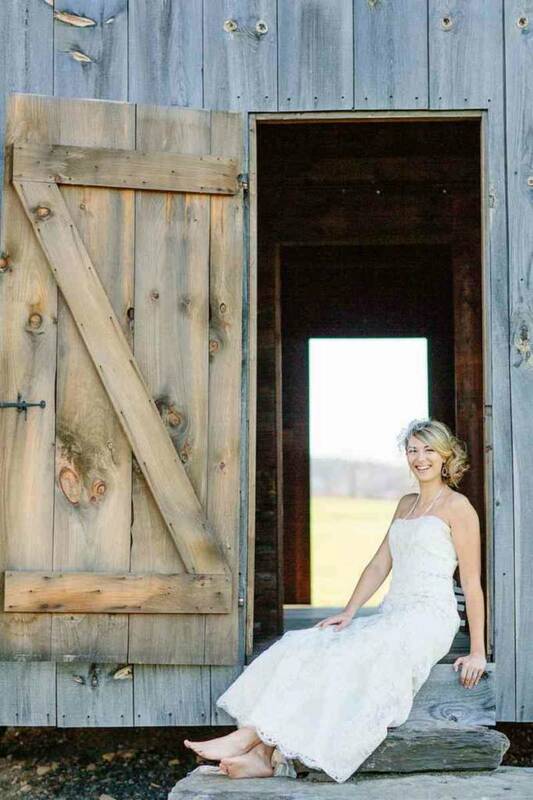 Lastly, the Corn Crib on the property served as a storage space for corn cobs, grain and also livestock feed. Once settled in West Hoosick, it was restored in 2001 and moved to Nipmoose to complete the grounds where it stands today. 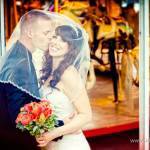 It provides working room for catering, gifts, cake or even registration tables for place cards or directory boards! 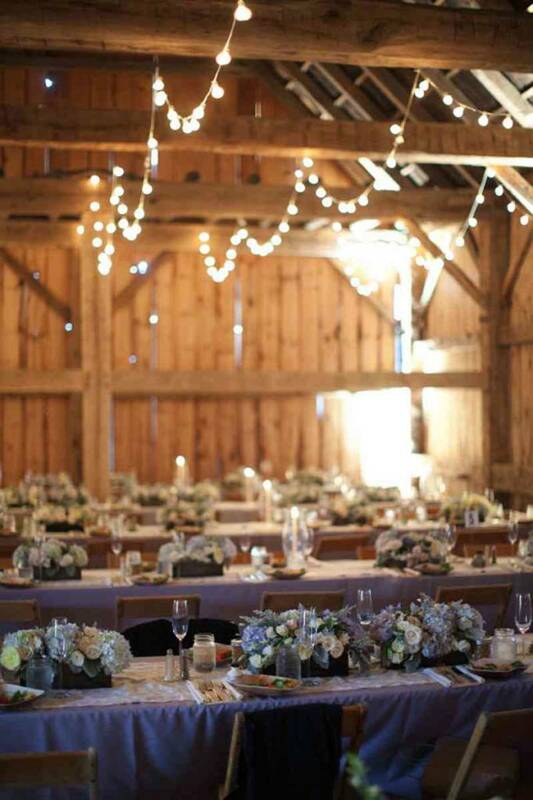 Nipmoose is becoming an extremely popular venue with today’s country chic wedding trend! 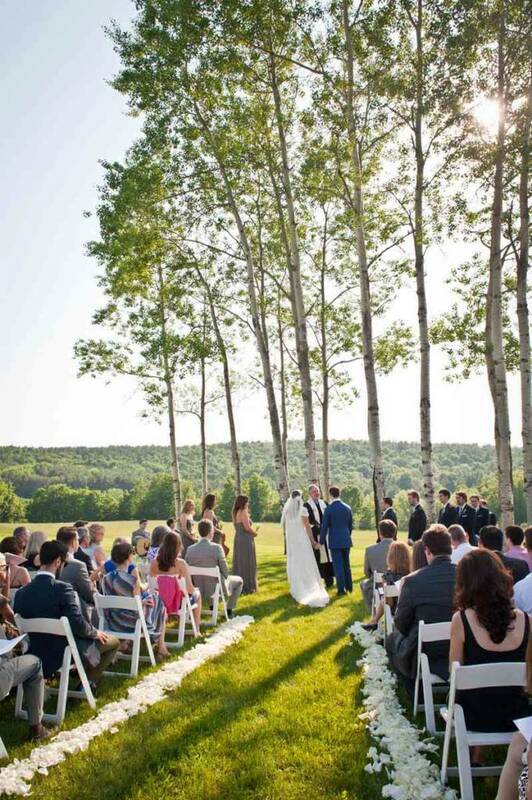 With the panoramic views and natural beauty, what’s not to love about this property?